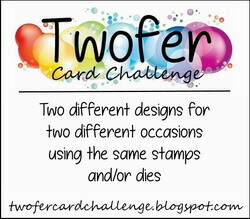 My card for the Pixie Snippets challenge this week has used all snippets apart from the base card. A fairly large snippet of cherry red card was lying around after I'd used that colour for some die cutting (Christmas cards); the two separate lacy border pieces were odd scraps of Centura Pearl card; the coloured strip across the centre was a bit left from a larger piece which had been coloured with Distress ink and stencilled with leaves - I stamped a sentiment along one side of this using the Misti which is great for positioning stamps; I have a pot on my desk with lots of really miscellaneous (some of which are quite old) die cut bits and pieces and from this I managed to rescue some bits for the flower and leaf; the pink layer is a precious snippet of a really old Tim Holtz vintage shabby paper - I will be so sad to get to the real end of this pad, not much left now but I have had it for several years so can't complain. I'd certainly recommend a visit to the Playground to see a lovely tropical themed card made using the so popular Distress Oxide inks and a clever die which I've not seen before. 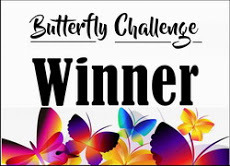 No awards for guessing what is on offer in the draw this time if you make something using up some of your snippets. 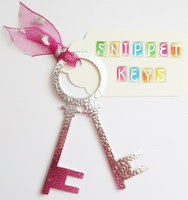 This is just LOVELY and a great use for your snippets! 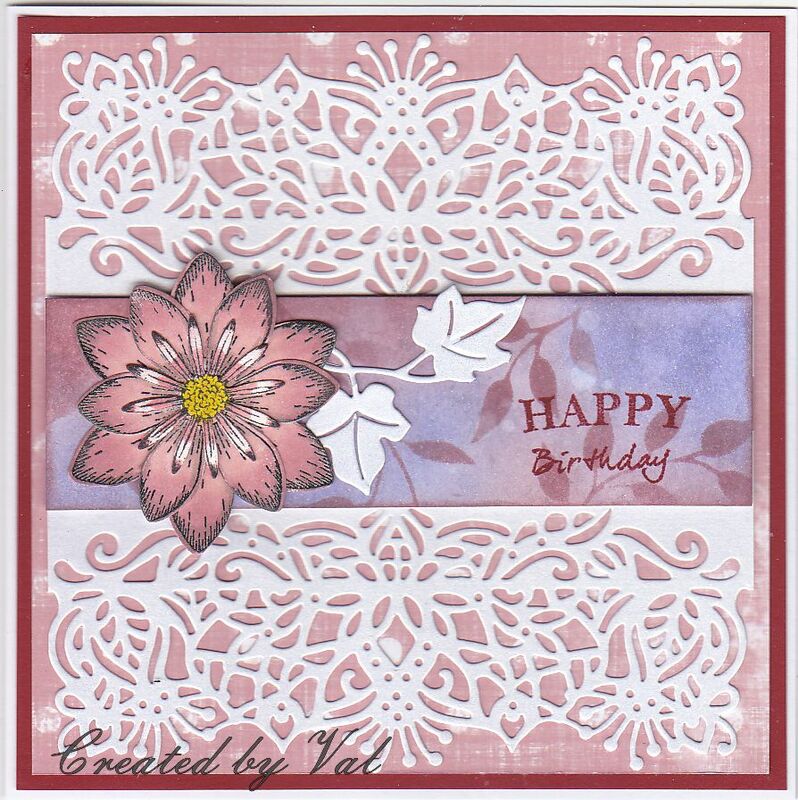 I really like that horizontal panel with the pretty stamping and great flower with vines and leaves! 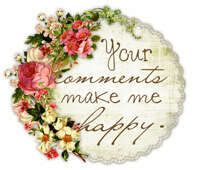 You perfectly combined your gorgeous die cuts for one great snippets make! 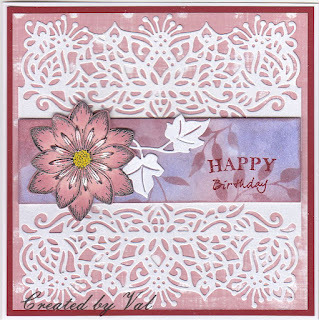 A fantastic card Val, I love the colours too. Great use of the snippets. 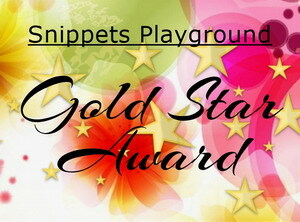 what a gorgeous snippets creation. 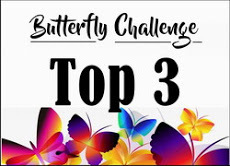 Love the lacy design of this, and the gorgeous flower. Thank you for your comment about the masking fluid. I hadn't thought of just trying it silly me.